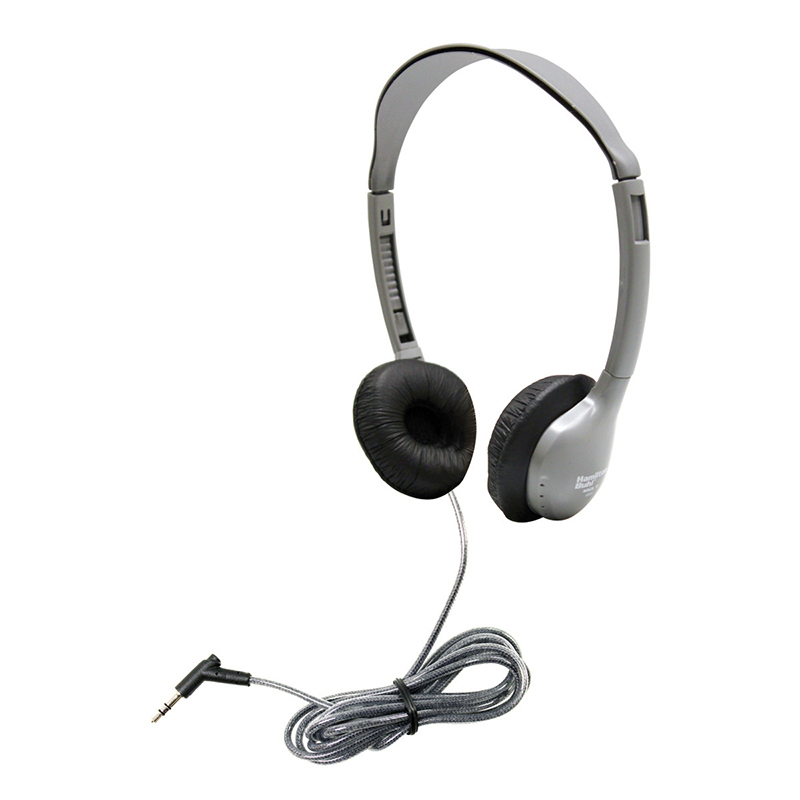 The HamiltonBuhl SchoolMate™ HA2V headphone is constructed rugged for durability yet lightweight for long-term comfort wear, making it perfect for today's tech filled classrooms. 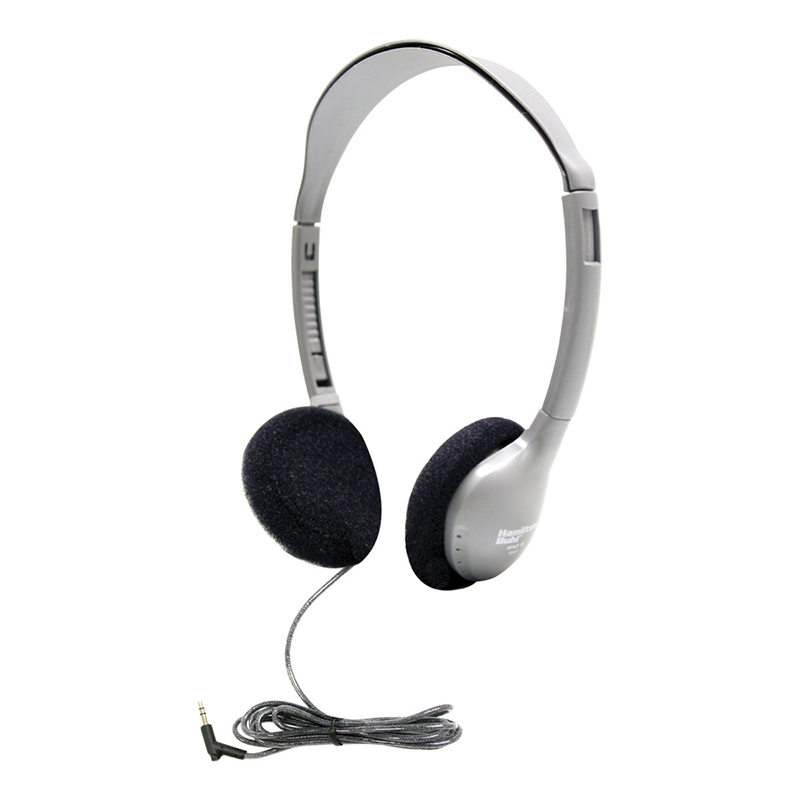 With the ever growing classroom technology, each student needs a high quality, durable headphone to get the most out of their high tech lessons and the HA2V stereo headphone with in-line volume control not only provides rugged durability and high quality sound, but the lightweight, on-ear design allows for all-day comfort and easy compact storage. 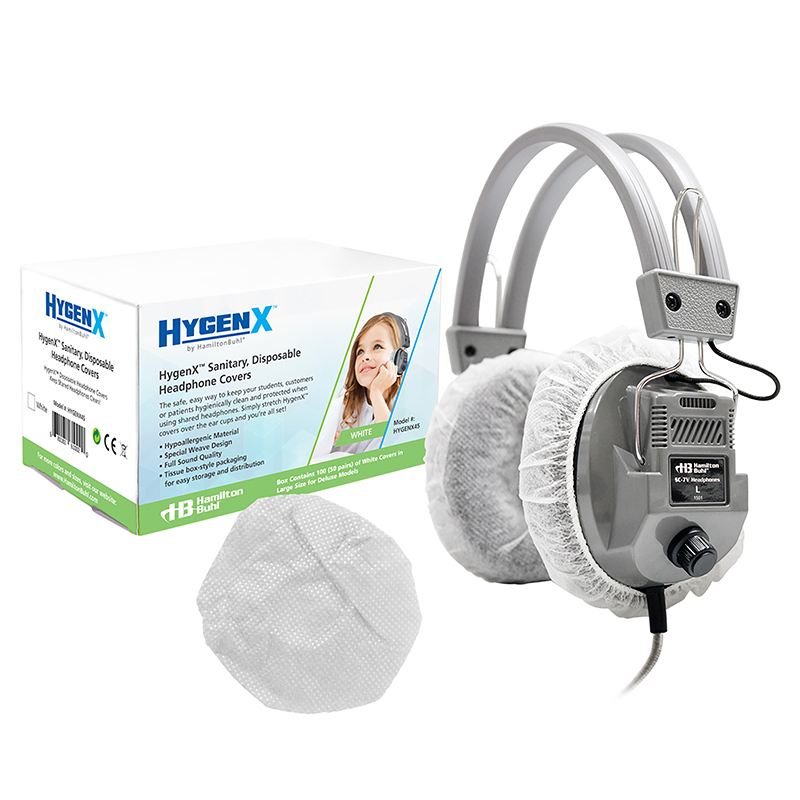 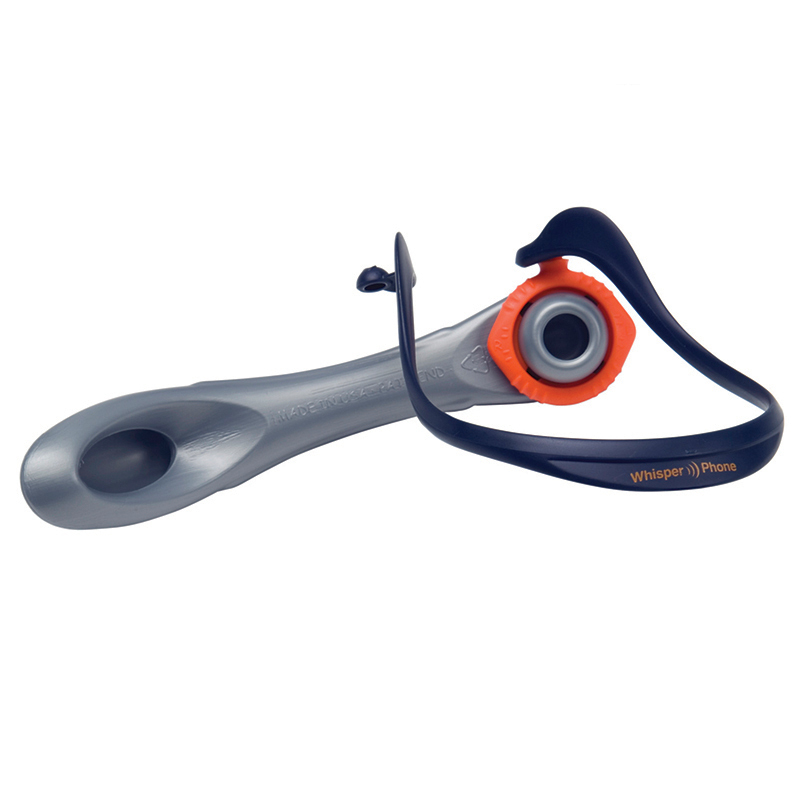 With features such as our unique Dura-Cord™ (chew, kink and knot-resistant, PVC, jacketed, braided cord), and the Anti-Lice storage bag (heavy-duty, write-on, moisture-resistant, reclosable bag that kills lice within 24-48 hours), the HamiltonBuhl HA2V headphone is the ideal choice for day-to-day school lessons and testing! 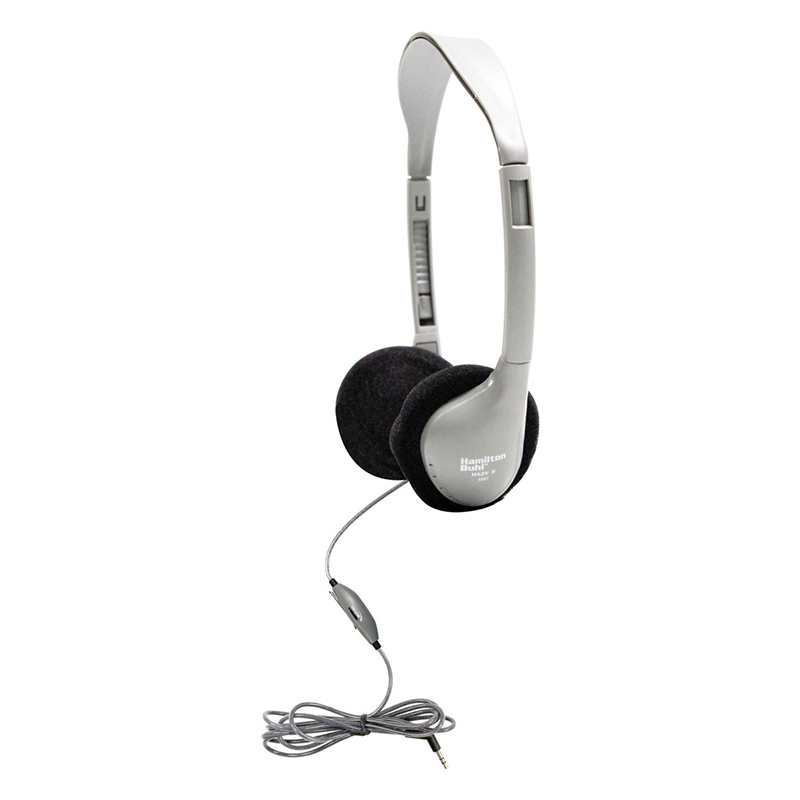 The Personal Stereo Headphones Foam Earcushions W/ Volume Contrl can be found in our Headphones product category within the Audio/visual.